Why not save energy, paper and money at the same time? The Lexmark C532n reduces costs to you and the planet. 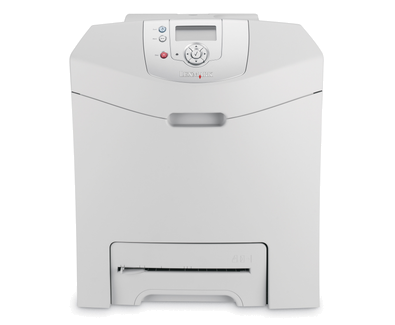 It includes an Eco-Mode, which enables you to minimise power consumption and paper waste. What’s more, you can opt for an integrated duplex printing model (Lexmark C532dn) to cut paper waste in half.